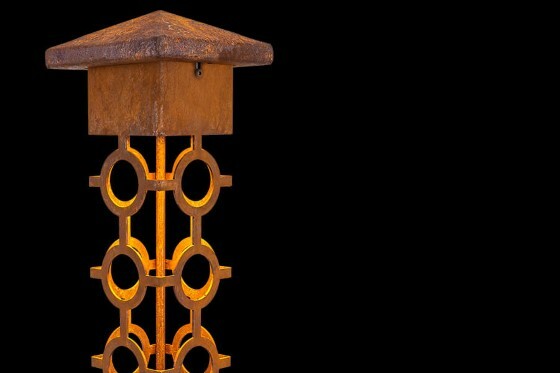 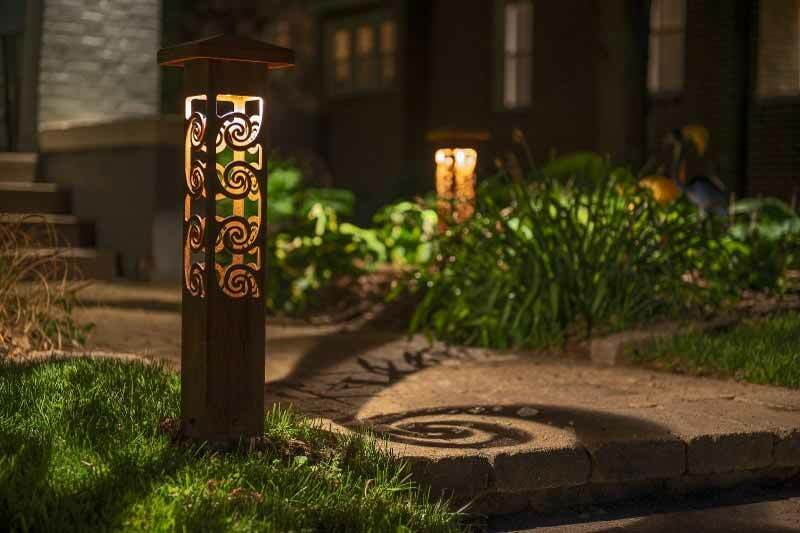 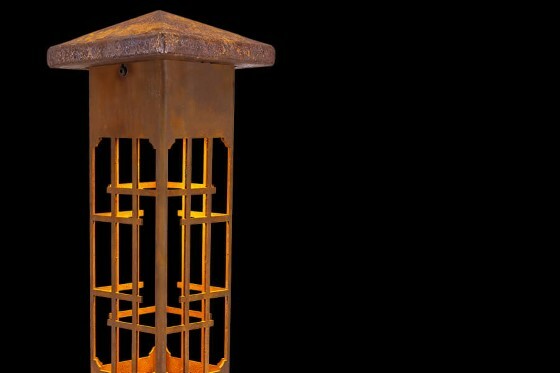 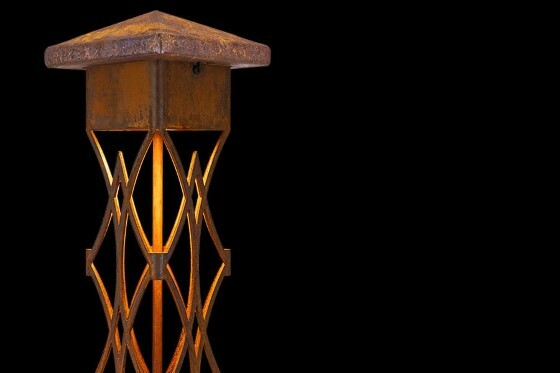 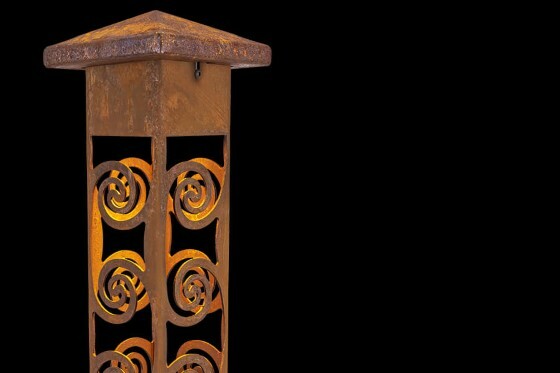 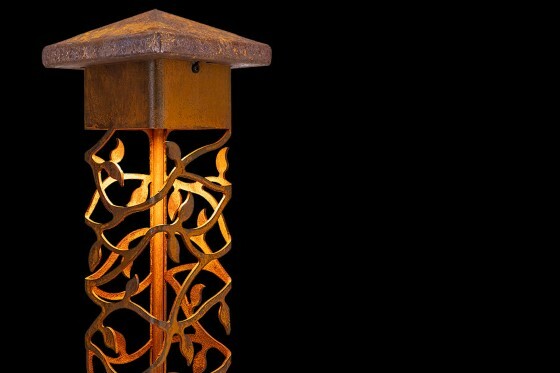 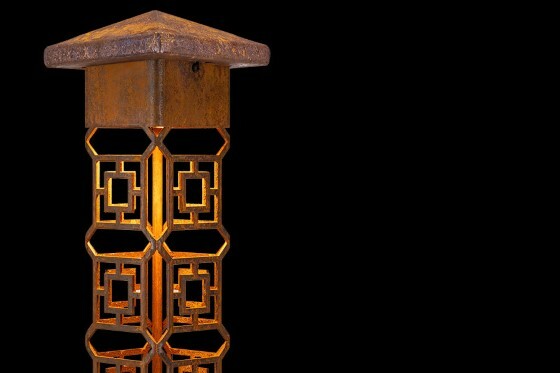 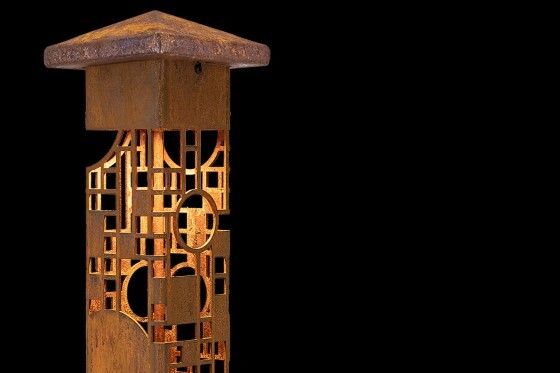 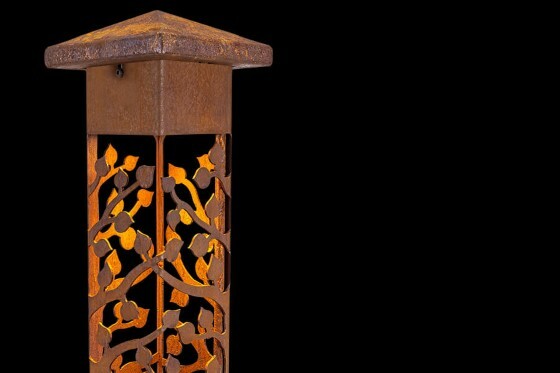 Our breathtaking line of steel bollard lights are made from CorTen industrial steel and built to last a lifetime. 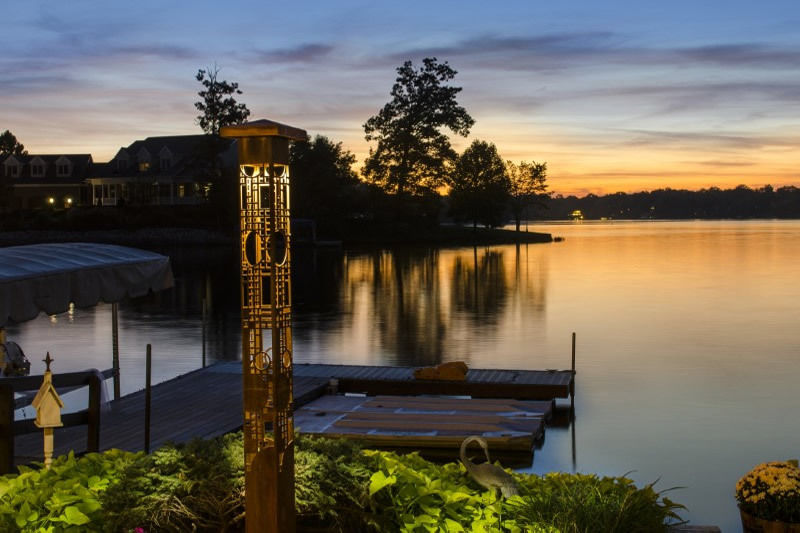 Contact us today for handcrafted outdoor light bollards. 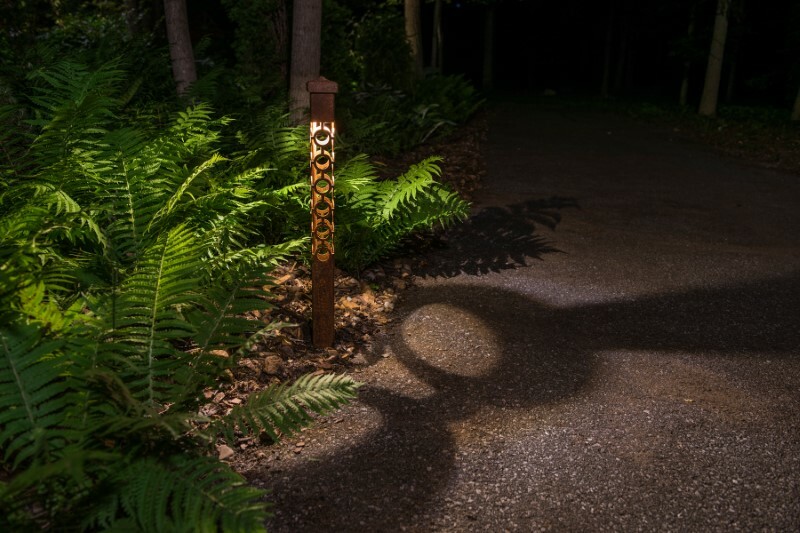 © 2019 All rights reserved | Nightscaping Inc.